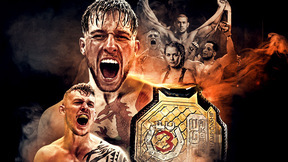 The world’s leading all-female MMA organization, Invicta FC, returns with their tenth event on Friday, December 5, with a 10-fight card from the Arena Theatre in Houston, Texas. In the headline attraction, world atomweight champion Michelle “The Karate Hottie” Waterson makes the second defense of her title against the charging Brazilian challenger Hercia Tiburcio. 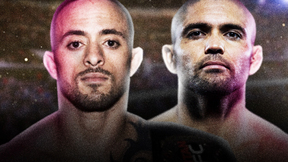 It is striker vs submission specialist in a fight to find the best female 105lbs fighter in the world. 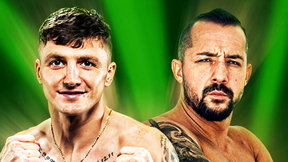 Tonya Evinger vs Cindy Dandois Invicta FC 10 Dec 5, 2014 (16:30) Tonya Evinger vs Cindy Dandois Invicta FC 10 from December 5, 2014 in Houston, Texas. Roxanne Modafferi vs Andrea Lee Invicta FC 10 Dec 5, 2014 (28:29) Roxanne Modafferi vs Andrea Lee Invicta FC 10 from December 5, 2014 in Houston, Texas. DeAnna Bennett vs Jennifer Maia Invicta FC 10 Dec 5, 2014 (26:14) DeAnna Bennett vs Jennifer Maia Invicta FC 10 from December 5, 2014 in Houston, Texas. Peggy Morgan vs Andria Wawro Invicta FC 10 Dec 5, 2014 (26:14) Peggy Morgan vs Andria Wawro Invicta FC 10 from December 5, 2014 in Houston, Texas. 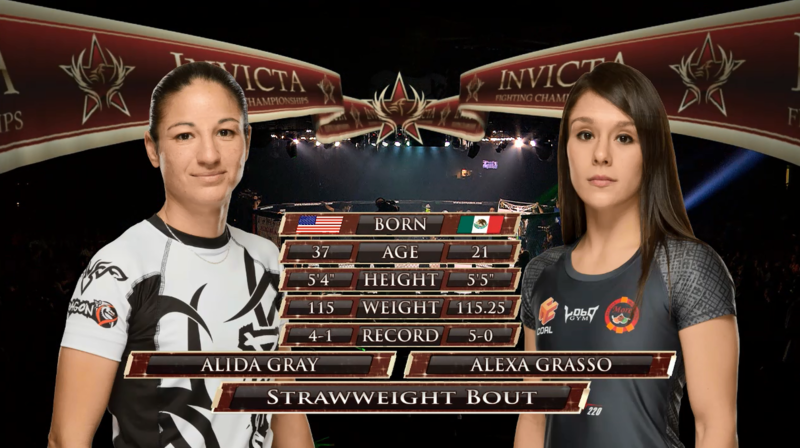 Alexa Grasso vs Alida Gray Invicta FC 10 Dec 5, 2014 (10:12) Alexa Grasso vs Alida Gray Invicta FC 10 from December 5, 2014 in Houston, Texas. 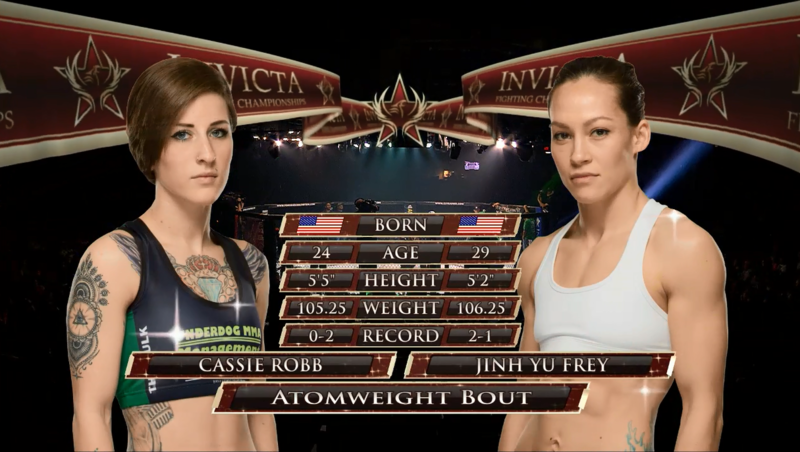 Jinh Yu Frey vs Cassie Robb Invicta FC 10 Dec 5, 2014 (10:01) Jinh Yu Frey vs Cassie Robb Invicta FC 10 from December 5, 2014 in Houston, Texas. 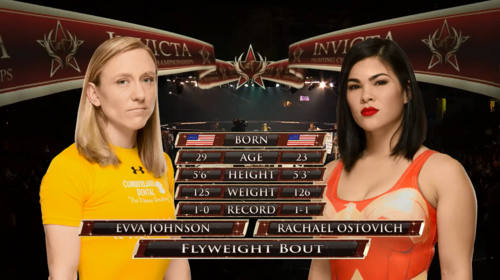 Rachael Ostovich vs Evva Johnson Invicta FC 10 Dec 5, 2014 (26:02) Rachael Ostovich vs Evva Johnson Invicta FC 10 from December 5, 2014 in Houston, Texas. 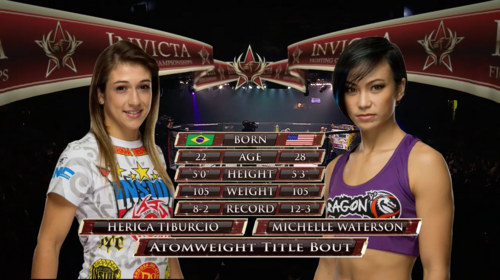 Herica Tiburcio vs Michelle Waterson Invicta FC 10 Dec 5, 2014 (24:05) Herica Tiburcio vs Michelle Waterson Invicta FC 10 from December 5, 2014 in Houston, Texas.